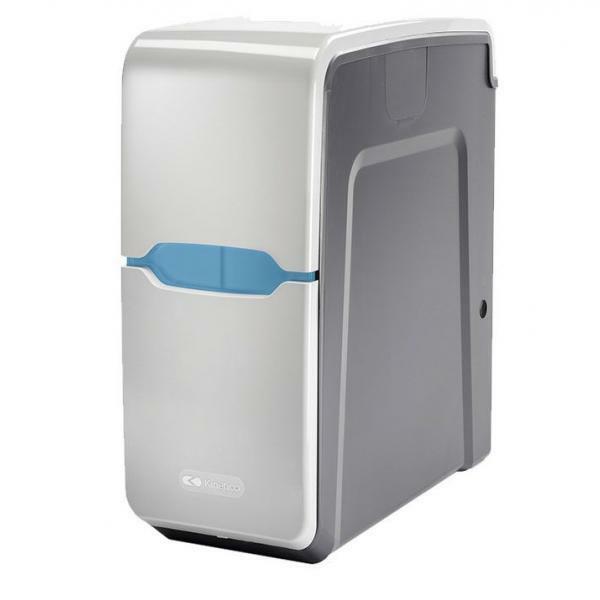 A quality water softener with e-max technology for great performance, efficiency and service. Easy to maintain: just add salt to your machine. Twin tank system provides guaranteed uninterrupted supply of soft water 24/7. When one tank is regenerating (cleaning) the other tank takes over ensuring you always have a supply of soft water. No power cables to plug-in, no meters or timers to set, no electronic components to corrode over time - and no electricity costs.